Can't find a teacher in Falls City, TX? h people in whatever desires they have for the drums. Don't get me wrong though, you're not goofing off during the lesson. 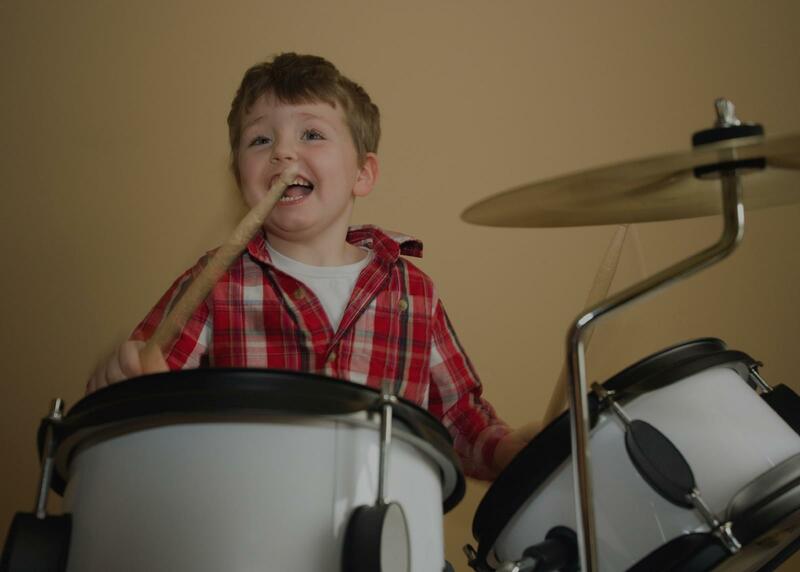 He's very focused on teaching the drums well and wants to make sure you're solid in whatever it is you're learning. He has a good balance between patience and making sure you're not falling into bad habits by using poor technique repeatedly. No matter what skill level you're at, I'm positive that you have something to learn from Kolja." with tips and skills to become a better drummer. Taking lessons with Mike has SERIOUSLY enhanced my ability and I highly recommend him." "Awesome first lesson! Andy is a great fit for me and I am looking forward to my next sesh!" "So much fun, very patient! Definitely looking forward to the rest of my lessons!" "We had our first lesson this week and it was great!"